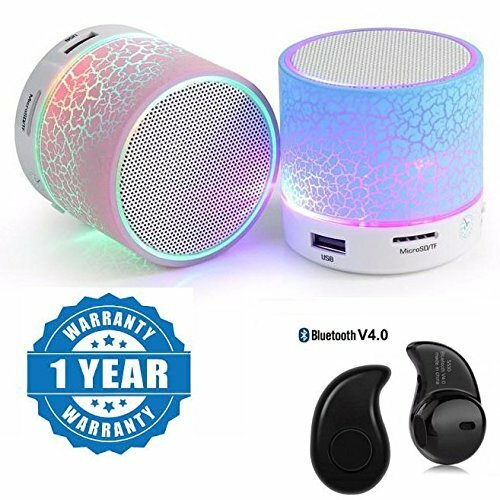 ☀︎☀︎☀︎☀︎16+ MILLION COLORS FOR MOOD LIGHTING - With Mansaa SmartShine Bluetooth wireless & LED technology you can now personalize your lighting with a color palette of over 16 million colors. 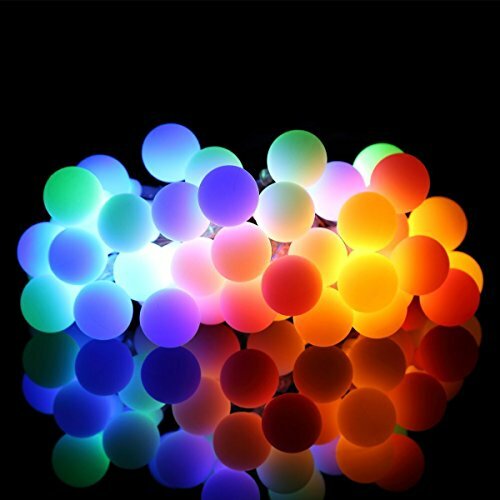 And every single color is dimmable. 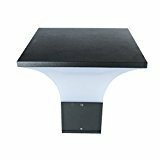 Perfect for living rooms, porch lighting, parties at your home, cafes, hotels, bedrooms etc. 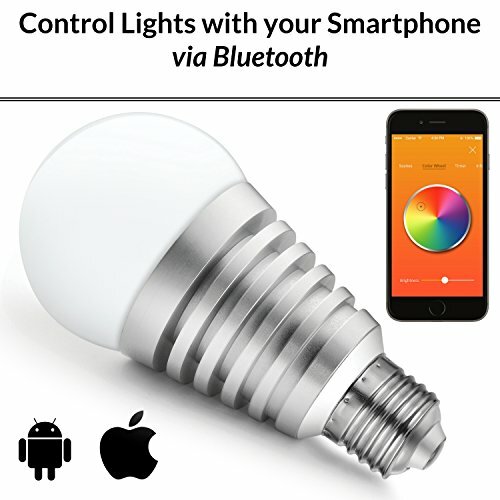 ☀︎☀︎☀︎☀︎CONTROL LIGHTS FROM SMARTPHONE - With Mansaa SmartShine free APP for Android smartphones, iPhones and iPad you can control lights in your home. 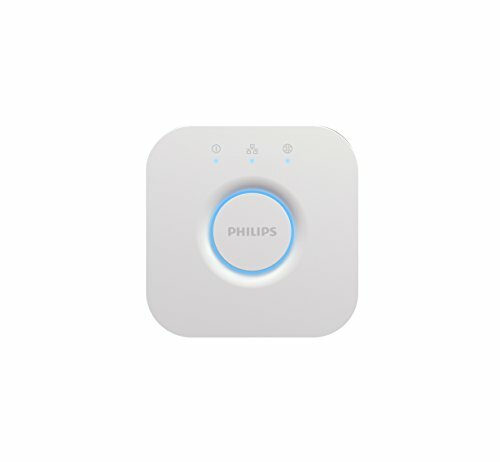 Its very simple and automates your lights with Mansaa smart lighting. 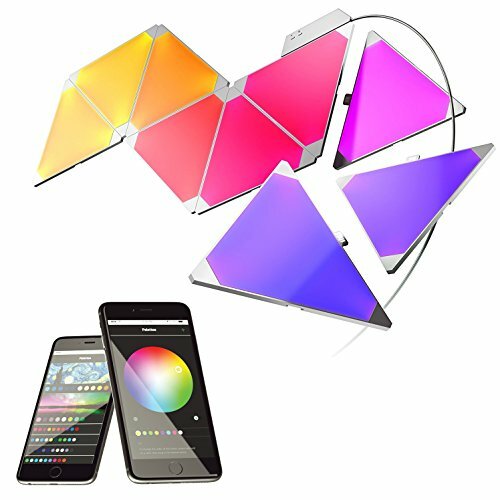 Search for "Mansaa SmartShine" app on Google Play store and Apple APP store. The APP is beautiful and very simple to use designed with simplicity in mind for all ages. 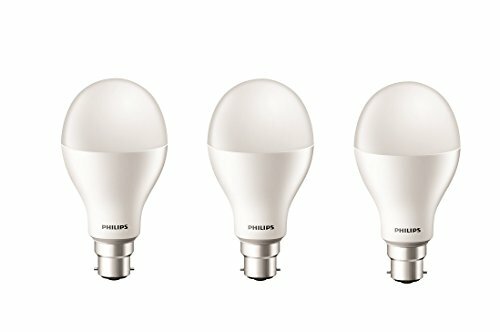 ☀︎☀︎☀︎☀︎(MADE IN INDIA, MADE FOR WORLD) FULL BRIGHTNESS mode where you get 760 lm @4000k, more light than any normal LED light bulbs so you can use it like a normal bulb also as you want. ?? 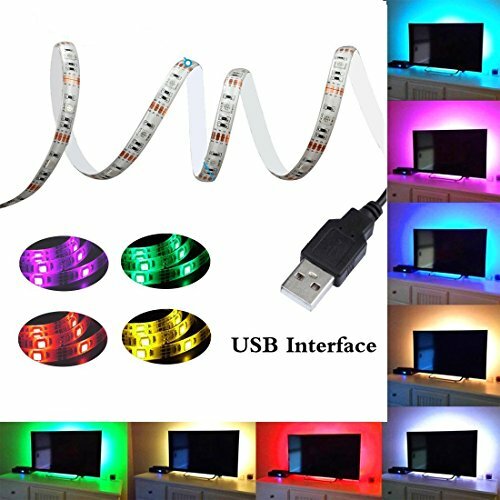 PARTY LIGHTS MODE ?? 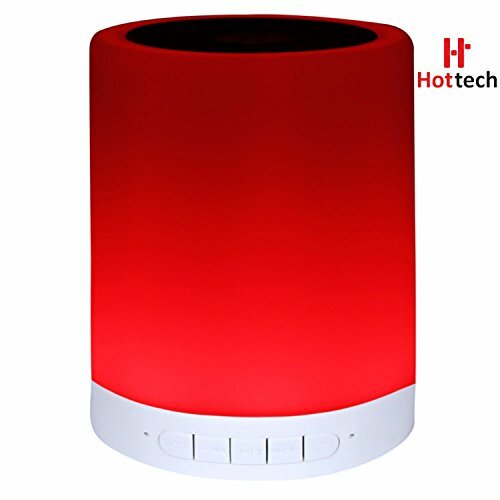 The lights will dance to your favorite music, you can play from your smartphone or can also play from any external speakers . 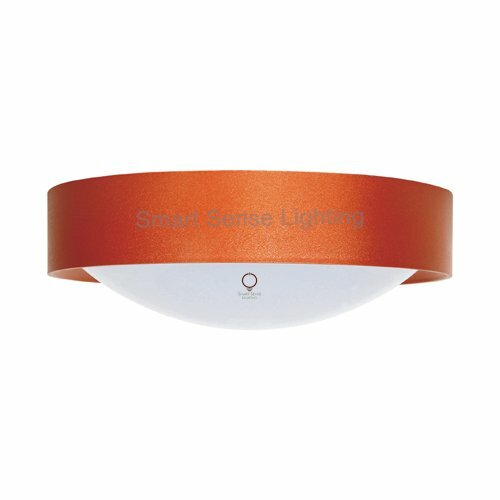 ☀︎☀︎☀︎☀︎CONTROL LIGHTS IN GROUPS - You can add as many lights in your Mansaa SmartShine app and control lights in groups. 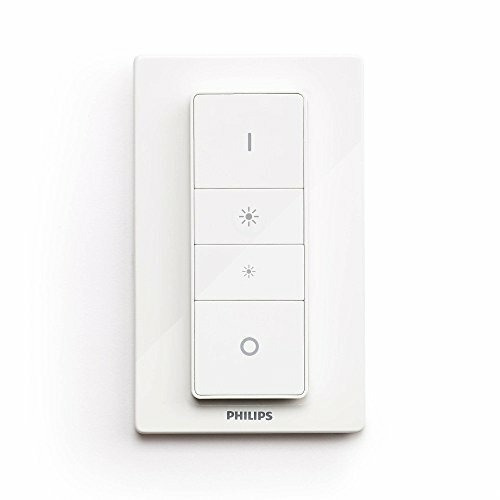 Control each one individually or group them into different groups to control simultaneously. There is no limit to create groups. 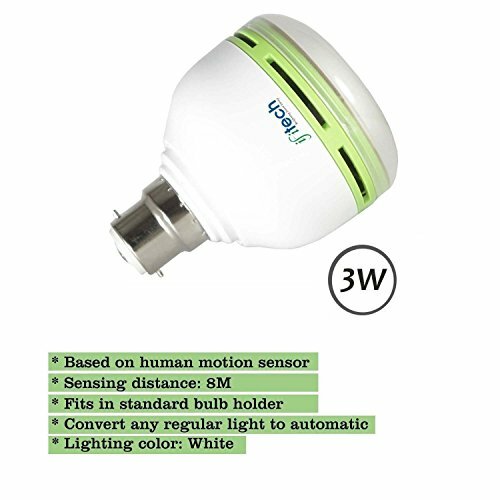 ☀︎☀︎☀︎☀︎3 YEARS WARRANTY - Mansaa is the only brand in Indian consumer electronics space that is offering 3 years warranty. 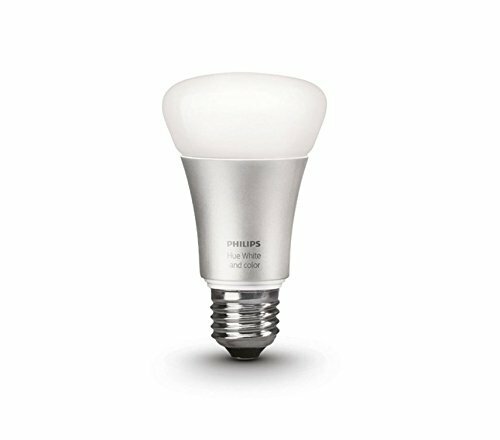 The bulbs are designed and Made in India, the SmartShine APP is developed by our engineers to ensure that you get all future updates. 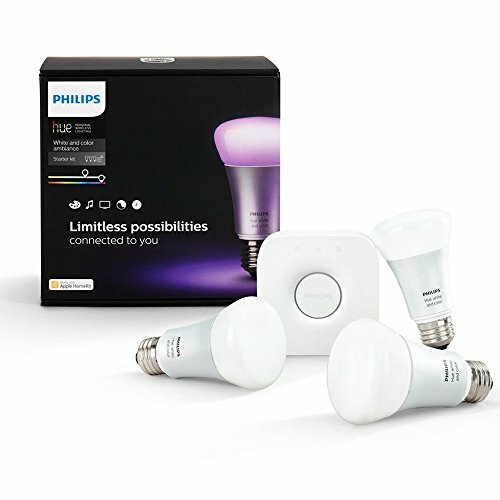 Mansaa Bluetooth Wireless Smart LED light bulbs are made to the highest standards. 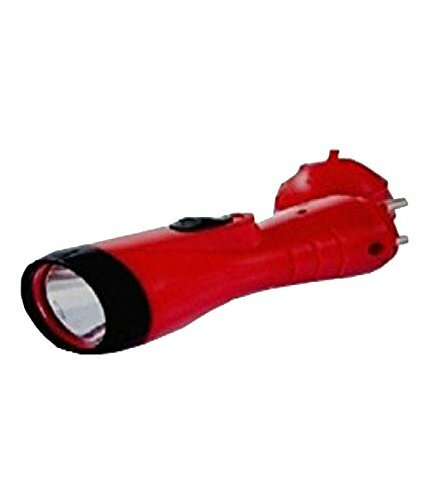 Ideal for in-car calling or work-place use. HFP, HSP, AsDP, AVRCP, CVC technologies support for you to enjoy clear and natural sound when calling and listening to music. 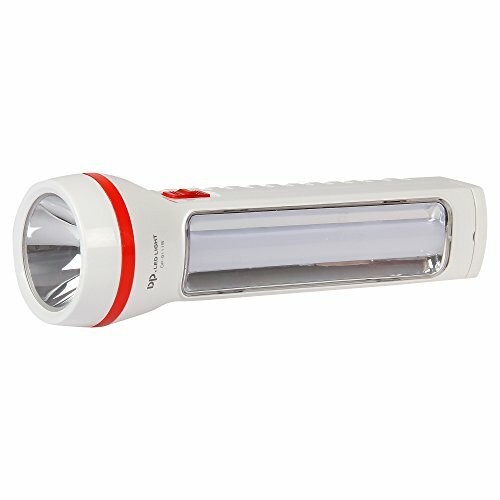 Super-Bright LED Light - Up to 200 Lumen Output :: Bright LEDs :: Bright enough to make sure you never stumble in the dark. 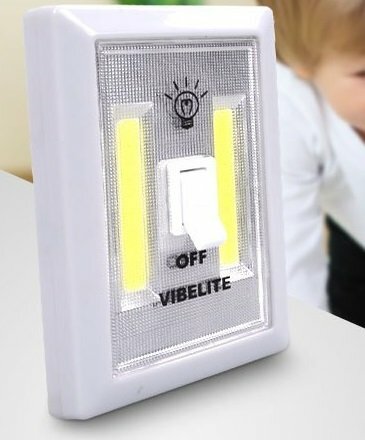 Equipped with new COB LED technology, the COB Switch Light can output 200 Lumens of intense light.This Updated COB Switch Light uses luminous material that allows you to easily find it in the dark. 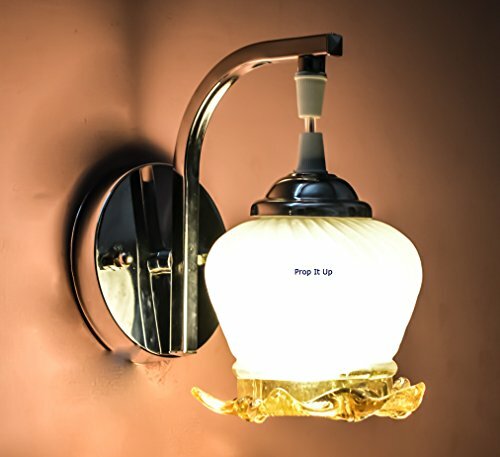 SFL Smart look Attractive classy Chrome Wall Lamp For Home Intirior with White and Golden Glass. 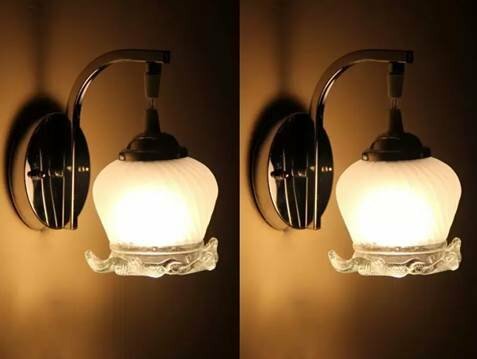 Brighten any room with decorative wall sconces. 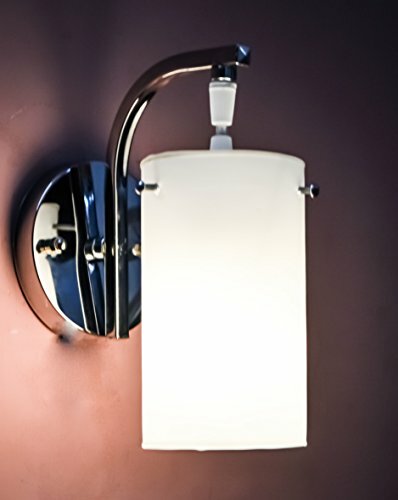 Create your own spa-like space with stylish bathroom lighting. 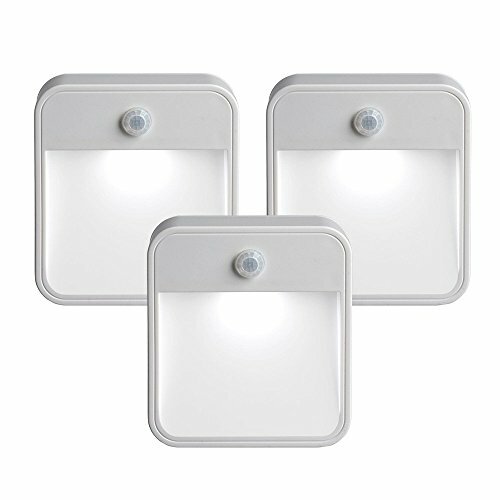 Functional and decorative, wall lights are ideal for any room. 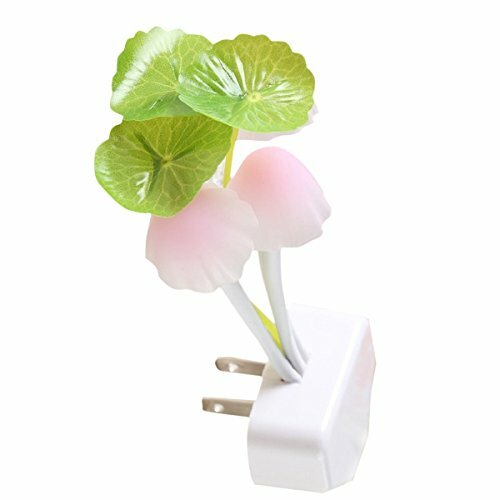 Decorative wall lamp. High quality. 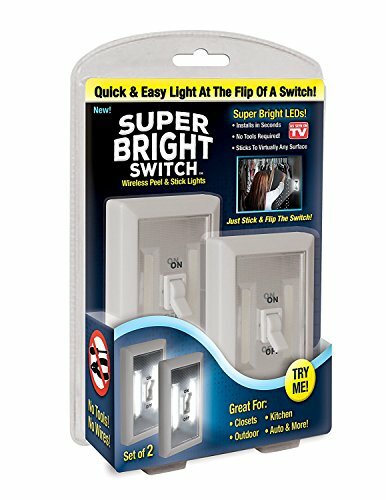 Super energy saving. Offers high brightness. 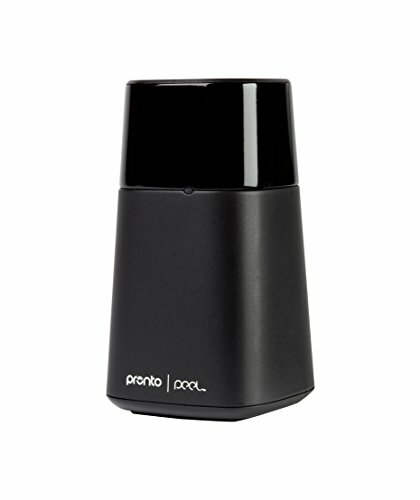 6 Dynamic Color Changing Light Modes,Handfree Calling,Touch Sensor,Built in Mic. Call Alert By Ringer plus Callers,Soulful Light and Music Combination. 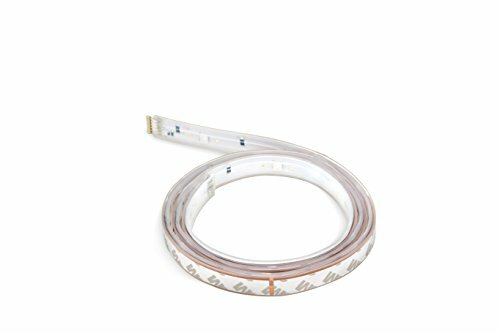 Bultooth ,Fm Radio, Aux and TFT Card Support. 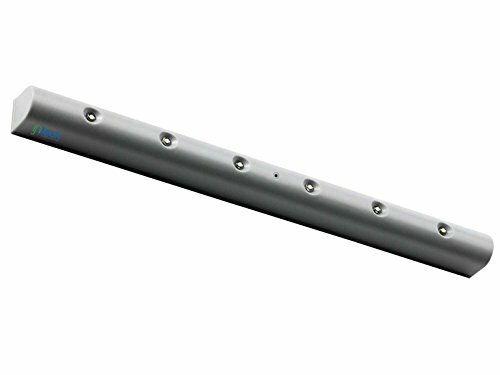 High Quality Abs Material Body With Hang Stand. 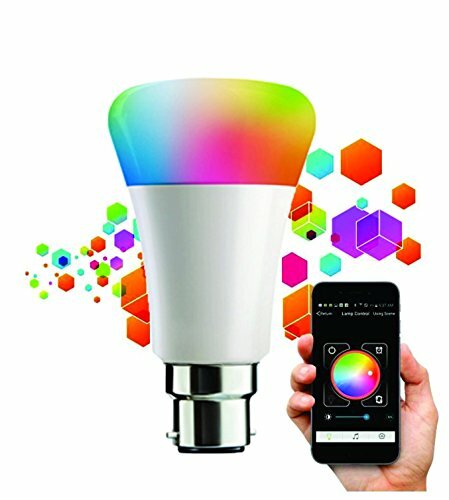 This Bulb has inbuilt speaker, now play songs via your smartphone! 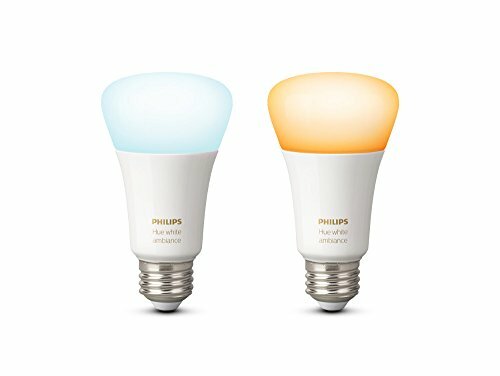 Control the light colour and music via your smartphone! 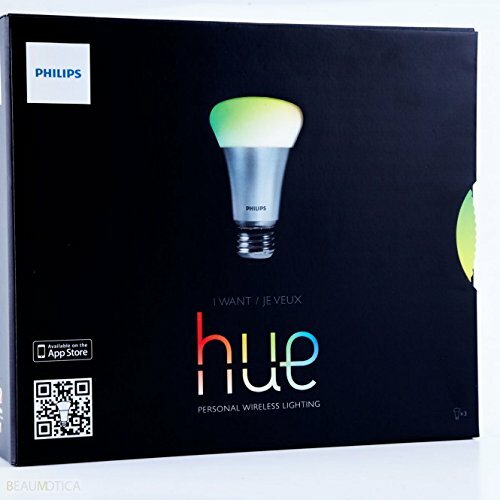 Now you can change upto 3 million colours just from your smartphone!, YES! 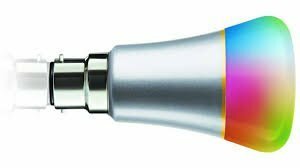 3 million colours in 1 bulb! 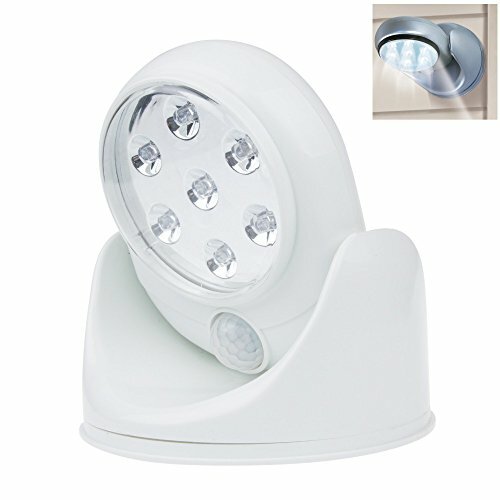 PIR Motion & Light Sensor - Auto-on within 15 feet, auto-off after 15 seconds of no motion detected helps prolong battery life. 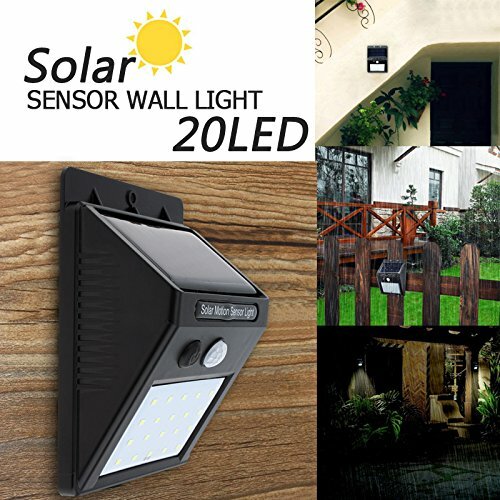 It will turn on only when it is dark and when motion is detected. 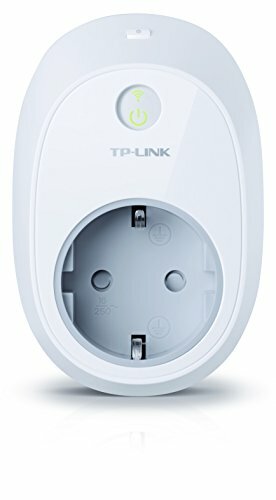 Easy Installation - Simple to install, no hard-wiring. 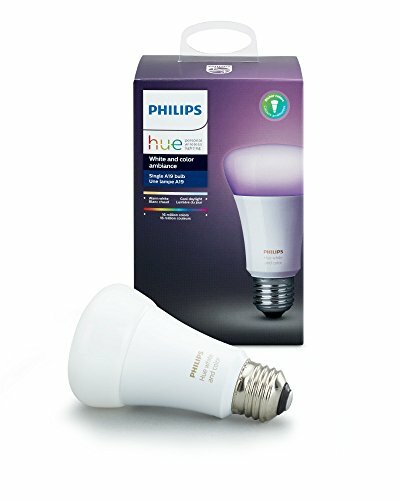 Completely WIRELESS LED Bulb. 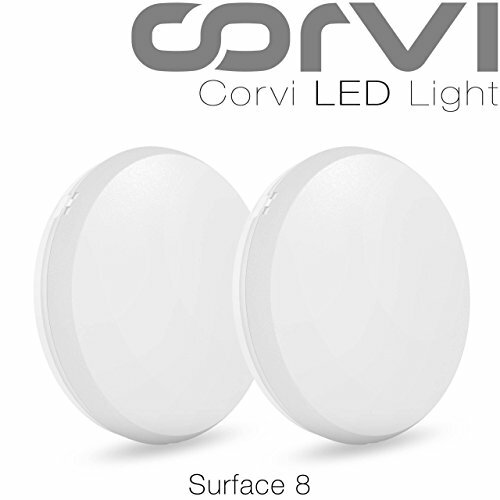 Battery Operated - Powered by 4 Pc AAA batteries (not included) for coreless installation. 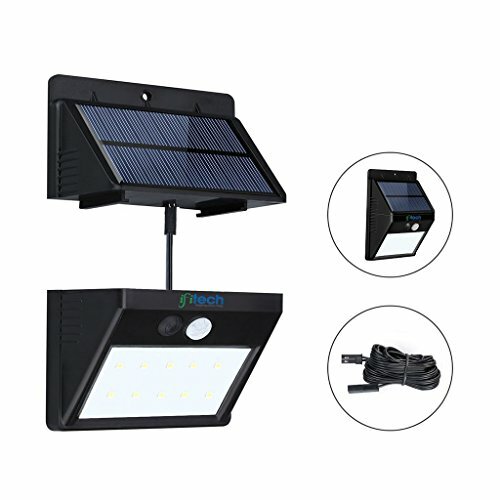 To provide you with illumination in areas that have limited or no access to electricity. 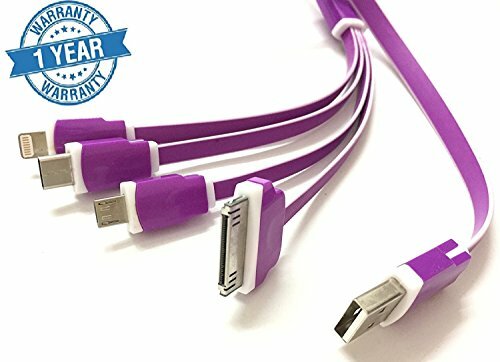 Latest design 4-in-1 charging cable for most phones on the market. 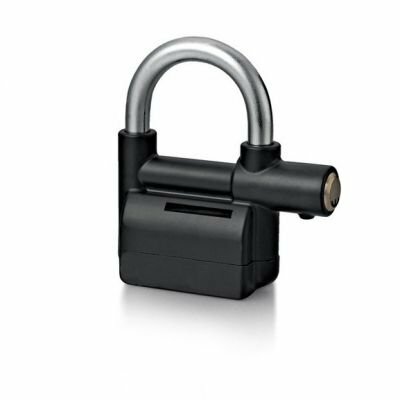 You don't need to carry your existing data cable to do the charing, when you are in a car,office or travel outside; providing convenient and practical service in your daily life. 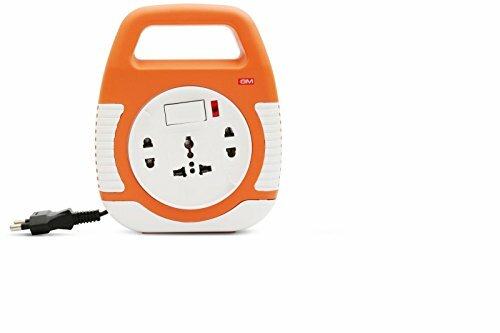 Easy to use Smart charge technology Connector independent Passenger-friendly Sleek,compact design Compatible with the most mobile devices Charge your mobile or tablet in very little time. 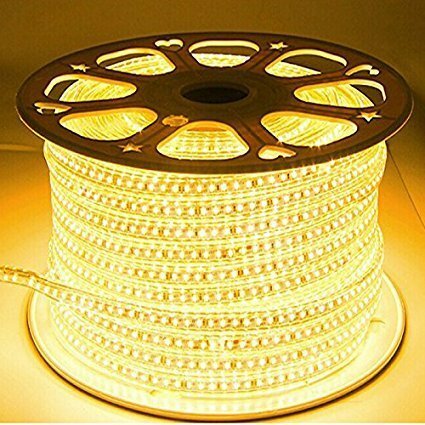 This product are retailed by BETTER MARKET ((seller)) only. 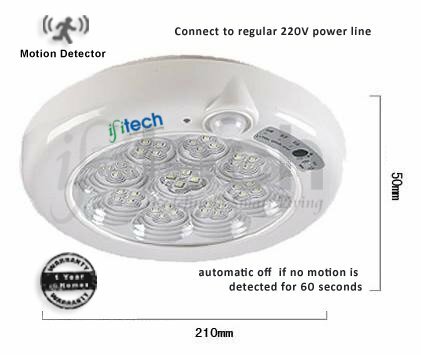 Pls note that we dont have any resellers of our product, so buying from other sellers will not deliver the QUALITY & WARRANTY - what we are promising & cant be given at a lower price, so please do not give product review negative in case you are buying from other sellers apart from "BETTER MARKET"
Works with Aamazon Echo Plus directly.Install the LED light as you would install ordinary bulbs, then pair them with the Hue Bridge, which allows you to control smart-bulb-equipped lamps and overhead lights via the Philips Hue App. Elegant and Stylish Look Design. 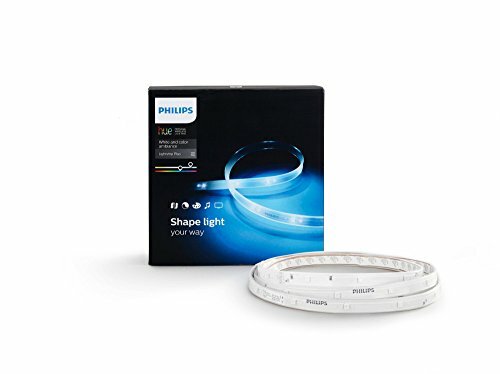 Especially Designed for: Home, Shop & Offices. 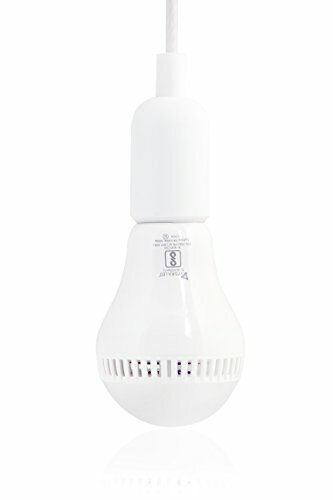 Easy to Fit Bulb, CFL and LED. 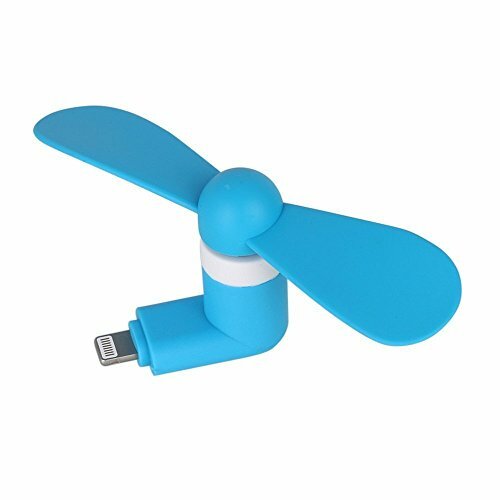 It is a most popular iPhone gadgets this summer. Plug and play . 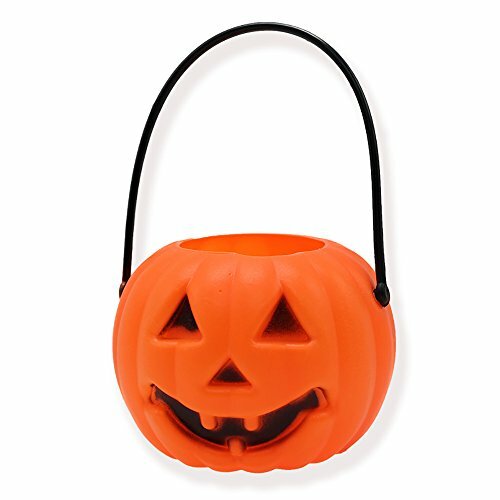 Light weight, portable use and easy to carry outdoor .